LudoShake and LudoShake Premier interlocking tile has the texture and varied thickness of hand split wood. 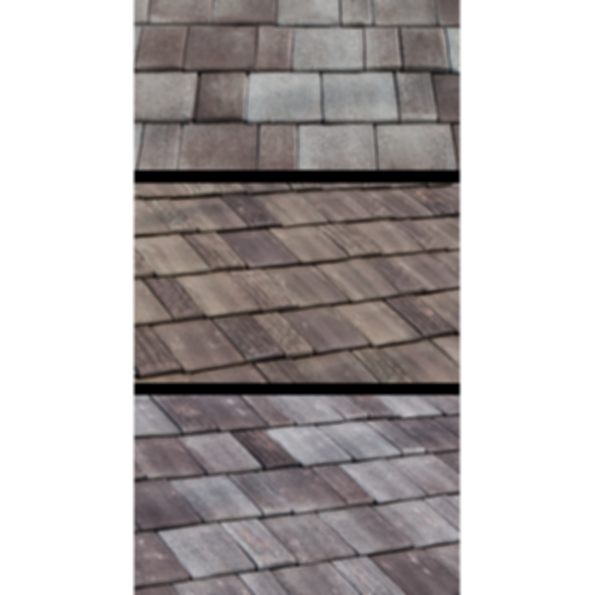 LudoShake Premier is available in random widths and both can be staggered for a more rustic look. The tile has a ceramic finish that is available in 4 standard colors as well as custom colors or blends and is warranted for 75 years in all climates. Unlike wood, rubber or plastic shakes, LudoShake and LudoShake Premier have 120 years of proven technology behind them, are Class A fire resistant and will never rot, curl or fade. LudoShake and LudoShake Premier are lightweight, easy to install, maintenance free and have fewer pieces per square than the alternative. Limitless is the best way to describe Ludowici's selection. 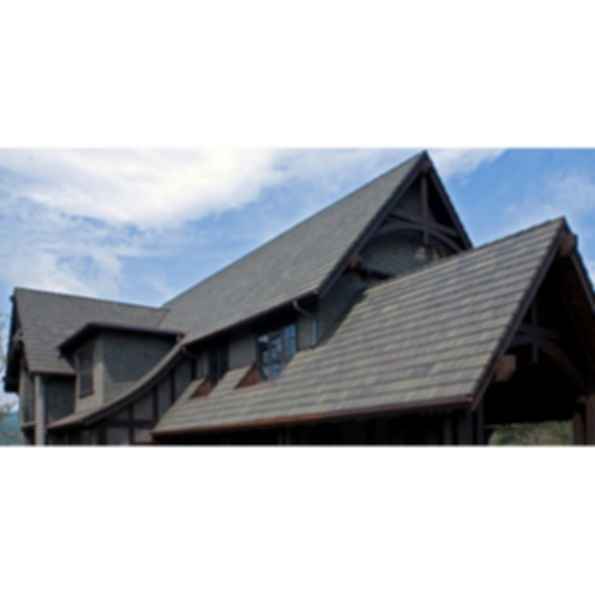 With dozens of current standard profiles, historical styles spanning Ludowici's 120-year history and the capability to create or match custom designs, nearly any shape imaginable can grace your roof. Add in Ludowici's full spectrum of colors and finishing techniques, along with an extensive line of accessories, and the result is truly a vision without compromise.